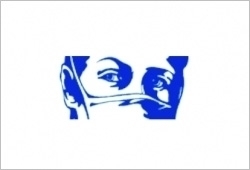 The surgical institute was founded in October 1974 by the order of the Ministry of Health of the USSR. 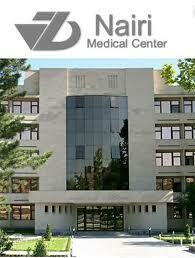 With its consistent quality and great efforts, the hospital became a leading surgical institution. Modern Implant Medicine is an Armenian-German medical center of maxillofacial and plastic surgery that has been established in 2009. 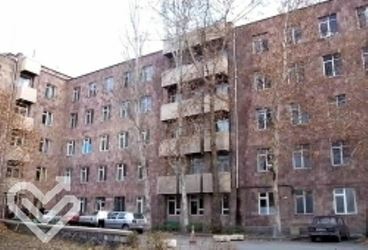 Nairi medical center was reconstructed and renovated in 2004 with the objective of retaining high quality hospital services in the republic of the Armenia. 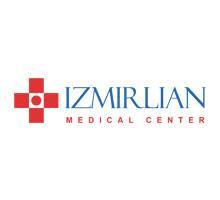 The St. Grigor Lusavorich Medical Centre is considered one of the advanced Armenian medical centres. 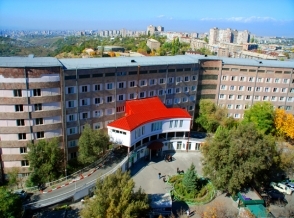 Center of Traumatology, Orthopedics and Rehabilitation was established in 1946 by Professor Christapor A. Petrosian, as an orthopedic institute. The Center was established in 1978 by the chief ophthalmologist of Armenia Sergey Malayan, MD, on the base of the State Trachoma-Glaukoma Dispensary (1952).